A security assessment is performed to identify the current security posture of an information system or organization. The assessment provides recommendations for improvement, which allows the organization to a reach a security goal that mitigates risk, and also enables the organization. In today’s always connected world, organizations are becoming more and more reliant on their IT systems to run major parts of their operations. Today, you’re just one data breach away from being a leading story on the news and social media, which can severely damage your reputation and brand. No matter how large or small your company is, you need to have a plan to ensure the security of your information assets. Such a plan is called a security program by information security professionals. That’s why you need to begin thinking about performing an annual cyber security assessment, just like the annual financial audit performed by your accounting firm. An assessment identifies your most significant vulnerabilities, so you can target opportunities for improvement that offer the highest return on investment. Some organizations embark on a program to strengthen their security infrastructure without first performing a comprehensive assessment. That’s a mistake. 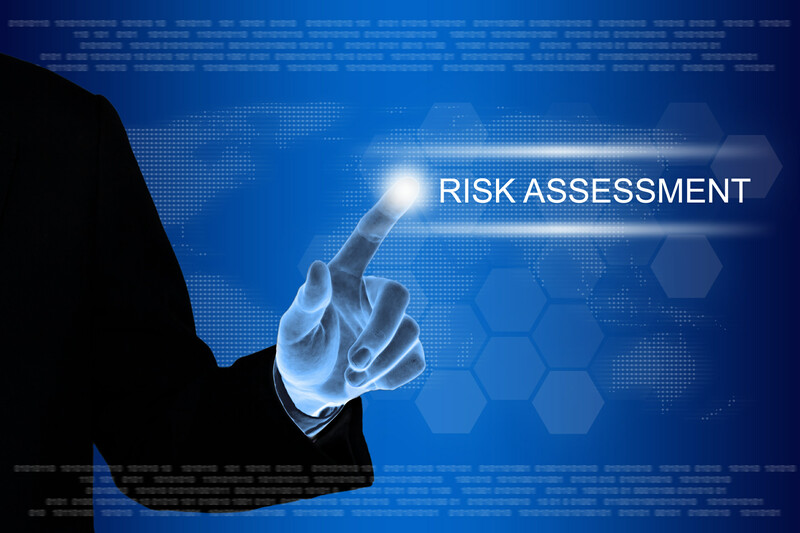 Cyber security assessment findings are the key “inputs” of a security project plan/roadmap that will strengthen your organization’s infrastructure and provide the highest return on investment. A thorough cyber security assessment evaluates organizations’ technology, policies and employee awareness. We have found significant, critical vulnerabilities in at least one of those areas in every assessment that we have performed. In fact, the latter two areas — policies and employee awareness and training — are often the weakest links in organizations and the areas that can be most cost-effectively addressed. Finally, while internal IT staff may be extremely capable network administrators, they often lack the in-depth security knowledge and experience necessary to perform a comprehensive audit. And even if they have the technical know-how, the advanced tools necessary to comprehensively analyze a network are often cost-prohibitive for an organization to purchase. An external, objective assessment provides access to the experienced professionals with the latest, advanced tools to provide an informative assessment that will be the foundation of a security roadmap. Cytek methodology combines disciplined project management with the latest cyber-security technology and data-protection best practices to perform comprehensive and cost effective assessments. Contact Cytek to learn more about our methodology and service offerings, and how they can help your organization develop a robust cyber security plan.